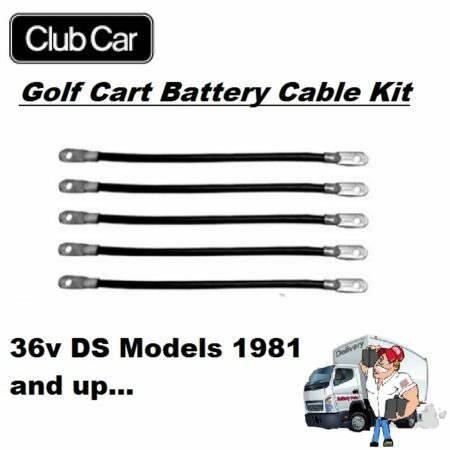 This is a (6′) six foot AC power cord supplied by Delta-Q for their iC650 Golf Cart Chargers, Scissor Lift Battery Chargers, Pallet Jack Battery Chargers, iC650 chargers. It is 14 AWG, with a traditional US (110v) plug end, NEMA 5-15P to IEC320 C13. This is a (6′) six foot AC power cord supplied by Delta-Q for their Golf Cart Chargers, Scissor Lift Battery Chargers, Pallet Jack Battery Chargers, & IC650 chargers. It is 14 AWG, with a traditional US (110v) plug end, NEMA 5-15P to IEC320 C13. Most parts are designed for an Easy DIY Installation. However some parts we recommend professional installation. 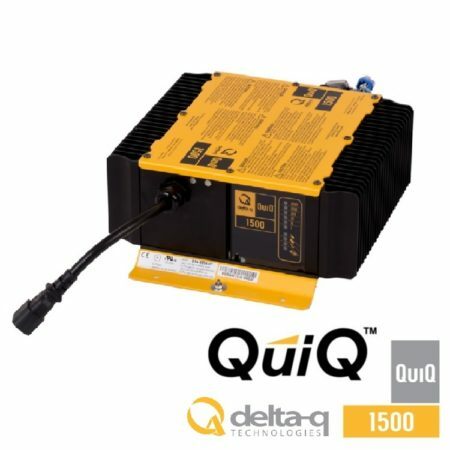 We are proud to offer Delta Q Technology products that functionality are equal to, or exceed that of, OEM replacement parts and accessories. Be the first to review “Delta-Q iC650 AC Power Cord US (110v) PCH9000065” Click here to cancel reply.